Soleá is a profound palo, don't think that just because this marcaje appears very simple that it is not something that requires hours of your time and thought to master. Don't let that put you off though! Use it as an opportunity to get inside the marcaje - learn where your weight needs to go, how you keep your upper body lifted while you are moving, how to move your arms and head to communicate the shape of the compás. 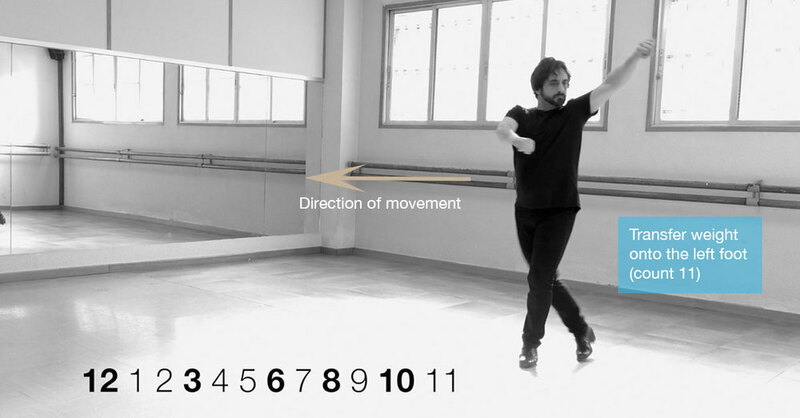 Below is a slideshow with some direction on the movement pattern and then a video with the compás overlaid. The step starts on count 12 and marks the accents of 3, 6, 8 and 10. Let us know in the comments how you get on with this marcaje. 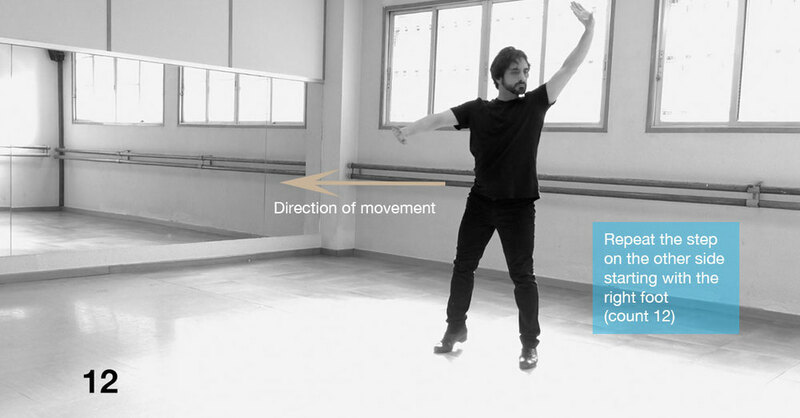 How do you feel when you dance por soleá?